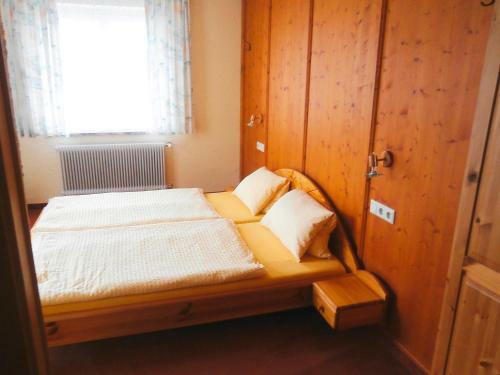 Pension Susi is situated in Wagrain, 500 metres from Wasserwelt Wagrain. 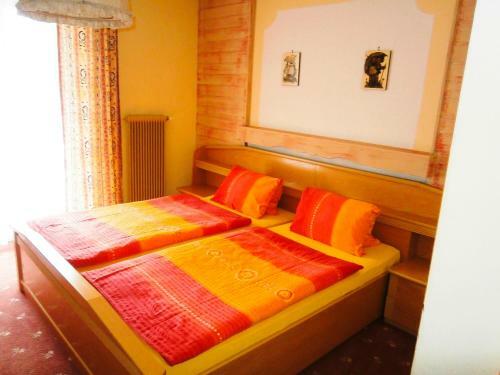 This property is located a short distance from attractions such as Flying Mozart 1 and Grafenbergbahn. Local points of interest like Grafenberg Express I and G-Link Wagrain are reachable within 1.2 km and 3.3 km, respectively. 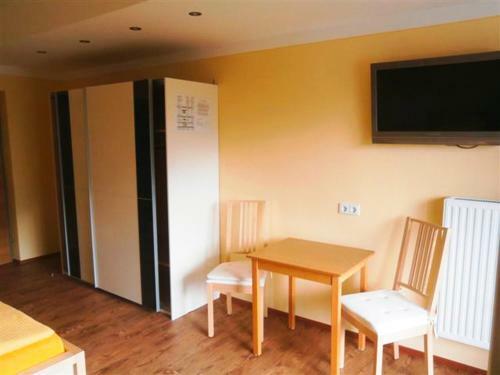 All units in the guest house are fitted with a flat-screen TV with cable channels. 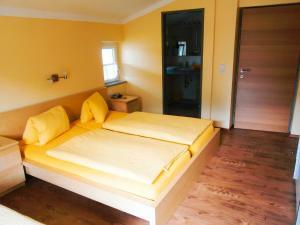 Featuring a private bathroom with a shower and a hair dryer, rooms at Pension Susi also have free WiFi. All rooms include a wardrobe. Flying Mozart 2 is 3.4 km from the accommodation, while Rote 8'er II is 5 km away. The nearest airport is Salzburg W. A. Mozart Airport, 70 km from the property. Dvoulůžkový pokoj s manželskou postelí, balkonem a kabelovou TV.